BRYCE G. HOFFMAN is an award-winning journalist who has covered the auto industry, both in the United States and around the world, since 1998. He began cov­ering Ford Motor Company for the Detroit News in 2005. That beat gave him a front-row seat for many of the events chronicled in American Icon. 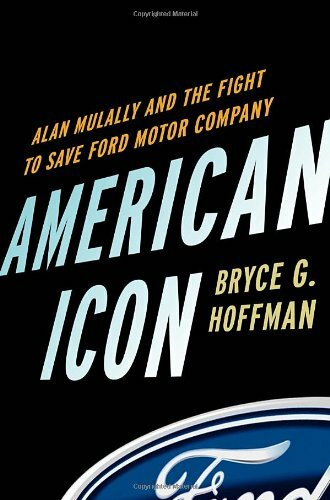 Hoffman has been honored by the Society of American Business Edi­tors and Writers, the Society of Professional Journalists, the Associated Press, and others for his coverage of Ford and is one of the world’s foremost authorities on the automaker. He lives in Grand Blanc, Michigan.